Here’s an eminently grabbable chance to catch waspish comedian Tom Allen midway between his ten-year Edinburgh novitiate and a permanent seat on every Radio 4 panel show until radio is no more. Allen has already made his name on the circuit and his laconic, gay-man-in-the-street (as long as it has a Marks) persona is finely honed. 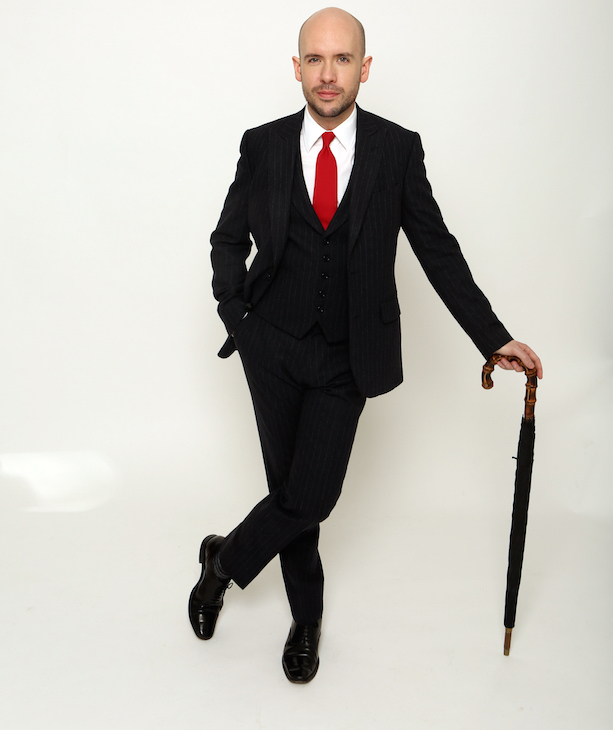 He is so good at the improvised banter with the front-row audience he might have learned his craft at Dame Edna’s knee rather than in the National Youth Theatre, but fortunately he’s emerged as a smart and individual voice. Check out his terrific podcast with Suzi Ruffell. What isn’t new, though, is this show: it’s more or less exactly his one-hour Edinburgh set from 2017 and if we heard it right, he’s shifting his routine from mainly acerbic observation of the twilight world of suburbia to more visibly-rehearsed ranting in a louder voice. Makes the show a bit unbalanced, as well as being suggestive of Eddie Izzard. He weaves a good story, though, and nothing he does is less than perfectly enunciated and intelligently compacted — unlike a lot of fringe standups, Allen doesn’t waste words — and the connection between what happens at an after-school birthday party to his experience as ‘second token gay’ on a hen weekend is masterly. Highly recommended. If you didn’t see it in Edinburgh. 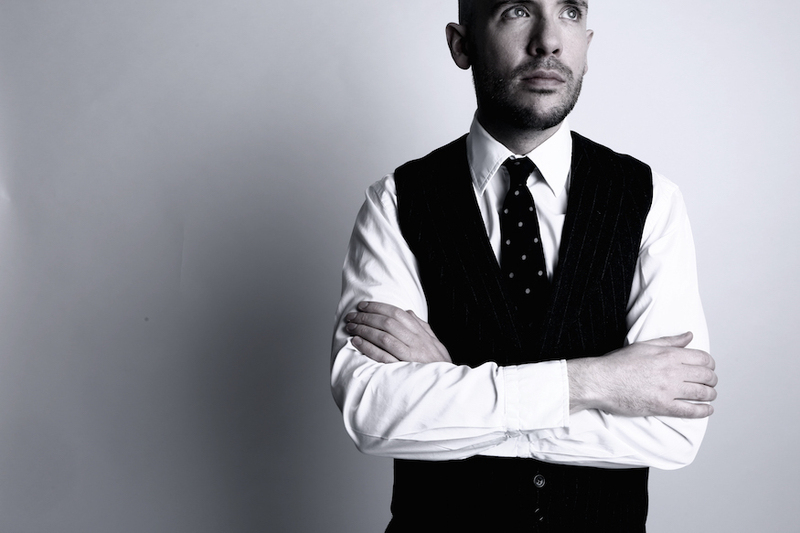 Tom Allen: Absolutely, Soho Theatre, Dean Street, W1. Until 21 April, then 11-21 July 2018. Tickets £11-22.